Put your rack on these wheels and have a breeze navigating your vending machine rack setups. 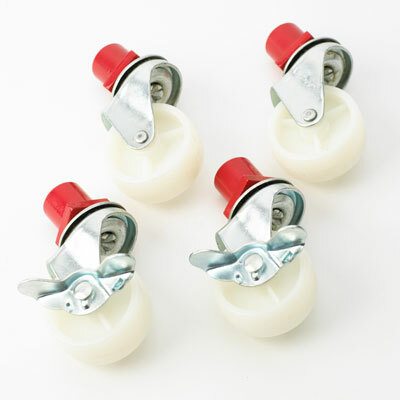 These rack casters will work on all of our chrome vending racks and black vending racks in our vending rack collection. Not just durable, these rack casters are easy to install and make a great vending add-on.